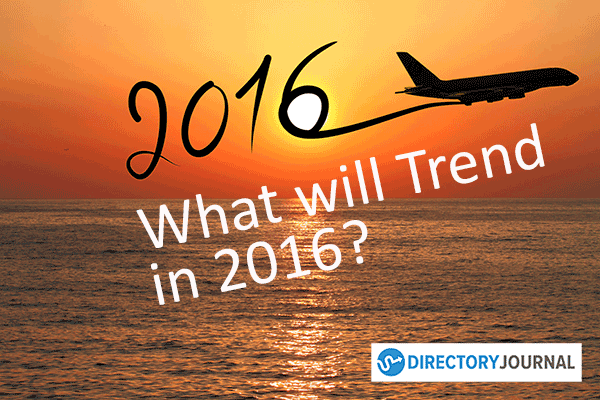 At the end of 2015, we had the following interesting trending topics. Trending topics can change by the day, and even down to the minute. Some topics tend to pop up for a brief minute and then subside. Major topics can take the social media world by storm. Most of this popularity is thanks to the hashtag. With people now able to directly connect to millions of other social media users around the world, it is possible to stay connected with the world of trending news anywhere. I always find it interesting when it comes to what is trending because it shows what other people are thinking. With the help of Trends24.in, it is possible to see what is trending, broken down into what’s hot over the last three hours, all the way down to the last 27 minutes. Some topics are popular enough to linger from day to day, but there are just a few that popped to the top around the end of December 2015 and throughout the holidays. If John Lennon were alive today, John Lennon would be turning 75. There was a big birthday celebration planned for him on television with major musicians coming together to share the day. Even Ringo Star and Paul McCartney came together for the show. Donald Trump is sure a lightening rod for trending social media news. Chances are, his name, or something associated with his campaign will remain trending up until his run for president has come to an end (whether it is in an early stages or if he wins the presidency). Donald Trump has come under fire for many different ideas he has stated over the last few weeks, and the news channels love it, as it brings in ratings. That doesn’t mean all of the populace loves him, but he does gather attention for himself. With the holidays having just past, Christmas around two weeks ago, Hanukkah a few weeks ago, and multiple other cultural and religious holidays around that time, families came together, and it was a hot topic. This is more of a fun hashtag that was trending and was designed for individuals just to have a bit of fun attempting to survive family gatherings. If you used it, did it work for you? Whenever Kanye West and Kim Kardashian appeared in the news it almost always brings about some sort of trending topic. They recently announced the name of their newly born son as Saint West. This immediately took the Internet by storm, with some supports and many more voicing their own opinion of the name. This is likely going to trend for a while. So, what trends get your attention? Don’t forget to see how popular your hashtag is by visiting Trends24.in!